The hills of Brimstone have long been an important part of Scott County. The area’s coal mines and timber operations have employed Scott Countians for decades. On weekends, the area served as a source of recreation. Long a favorite destination for all-terrain vehicles, Brimstone is also recognizes as one of the best hunting destinations in the region. As the sounds of heavy equipment and chainsaws have slowly faded in the hills of Brimstone, recreation has played an advanced role. Brimstone Recreation, LLC, manages 20,000 acres of the Brimstone property and has constructed hundreds of miles of ATV trails ranging from routes suitable for beginners to advanced trails. Guided rides and equipment rentals are also offered. But there’s more to Brimstone than ATV riding. Hunters have the opportunity to manage their own hunting lease for whitetail deer, wild turkey and other game. There’s fishing available in the streams (including New River, which runs along the periphery of the property). And camping is available as well. Brimstone Recreation hosts several major festivals each year — WinterFest welcomes spring, the White Knuckle Event mixes trail-riding and country music concerts each Memorial Day weekend, and the SXS & ATV Roundup does the same each Labor Day weekend. 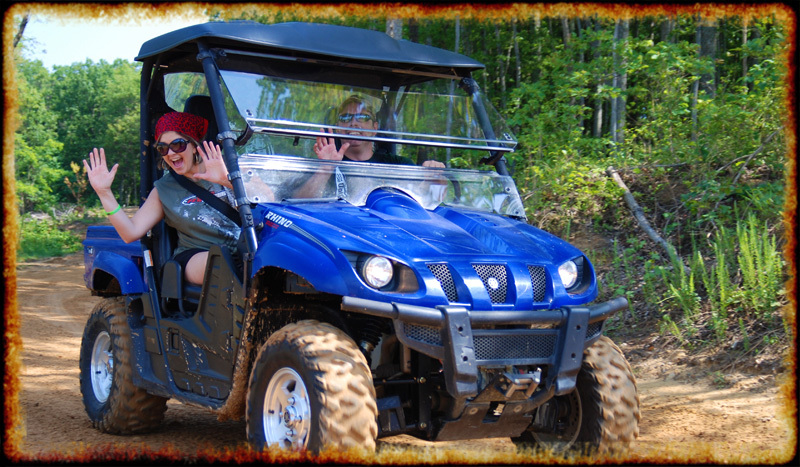 In 2014, Polaris Camp RZR was added in September. 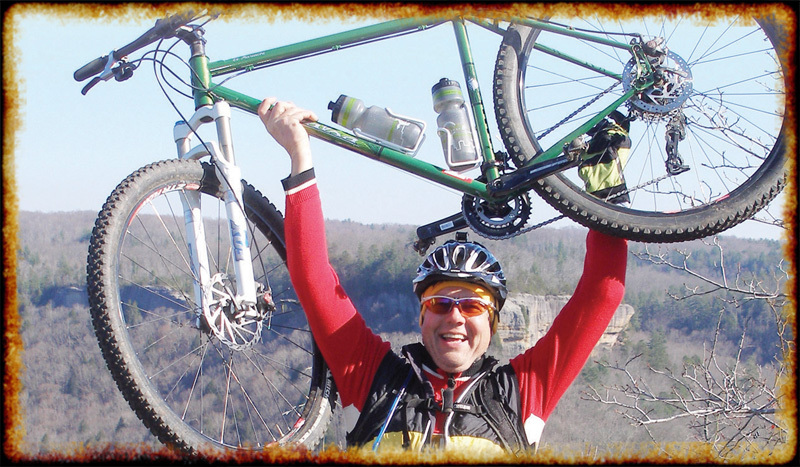 Supplies: Permits, maps and other supplies are available from the Brimstone Recreation office. Permits are required on the properties managed by Brimstone Recreation.